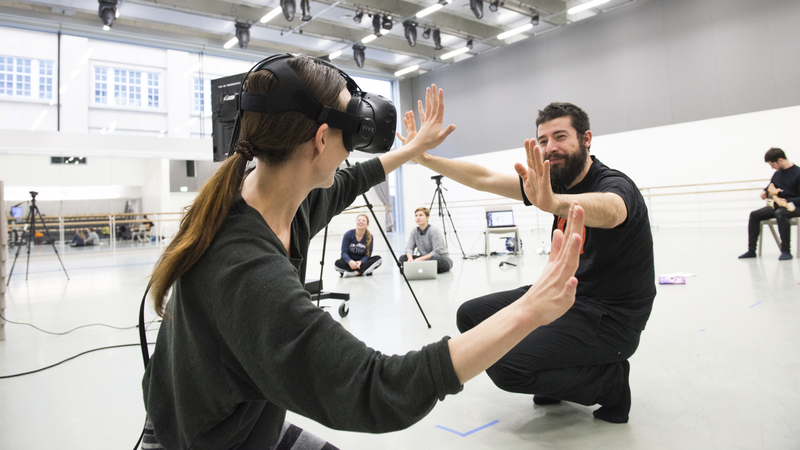 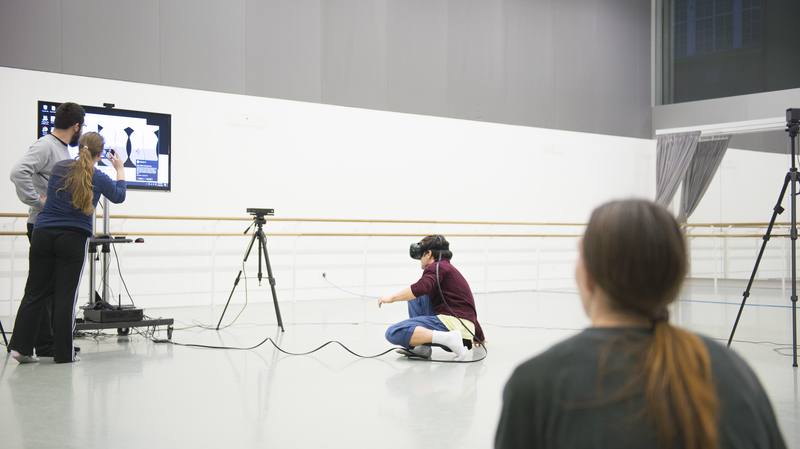 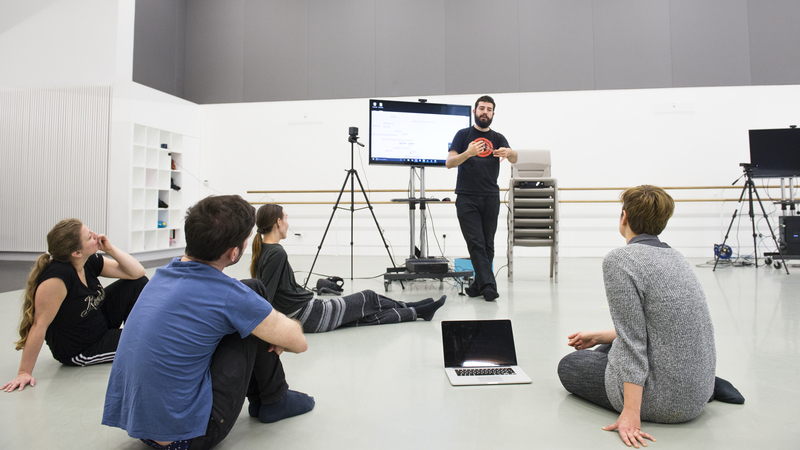 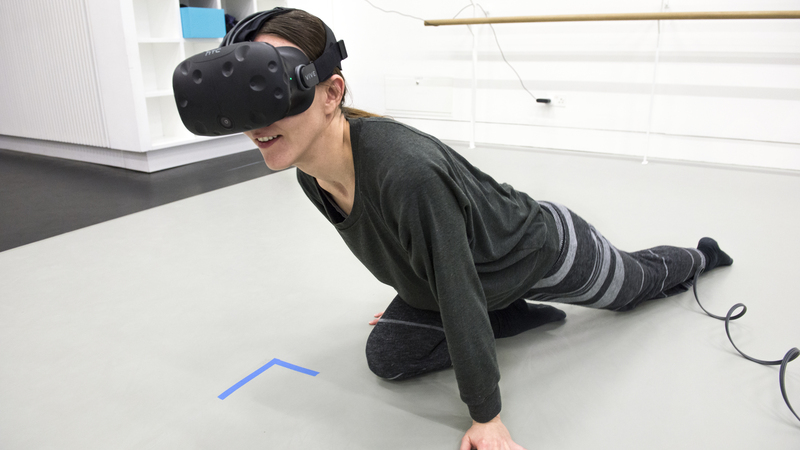 We were running a workshop aimed at professional dance artists who are interested in exploring how digital technology can be used as a tool to develop choreography. 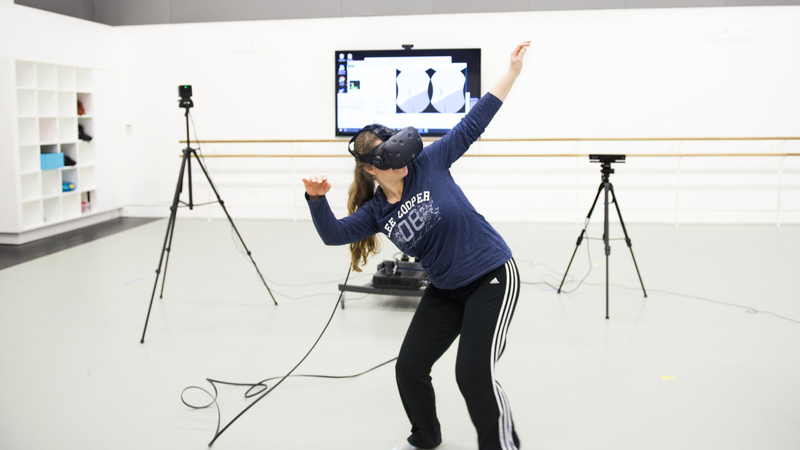 Through using interactive installations that superimpose 3D captures with computer animated imagery in real-time, participants were introduced to a range of digital tools and task-based movement studies. 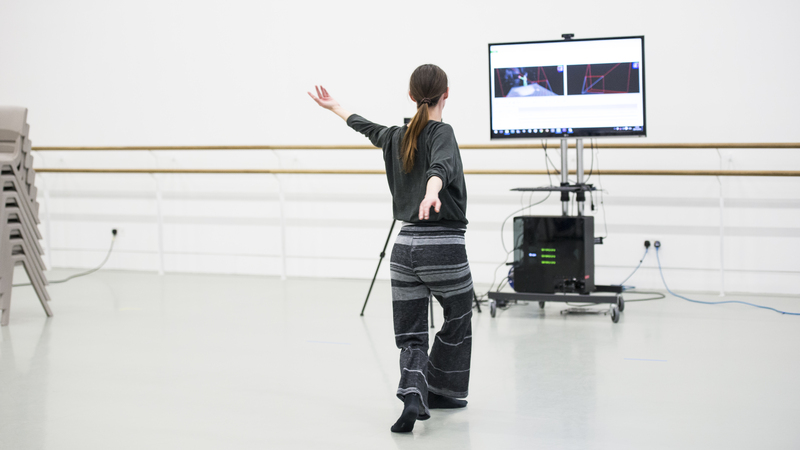 By introducing the interactive installations to the creative process, we demonstrated different ways of generating and interpreting movement material.